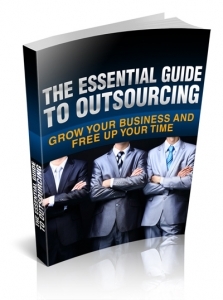 Introducing The Essential Guide To Outsourcing…. In addition, you can also greatly benefit from the skill-set of other people. The fact is that we just can’t be good at everything, so does it really make sense to spend 8 hours designing an amateurish looking header for your website when you could outsource the task to a professional graphics designer? How to cultivate mutually beneficial relationships with the contractors to help your business flourish. Yes! 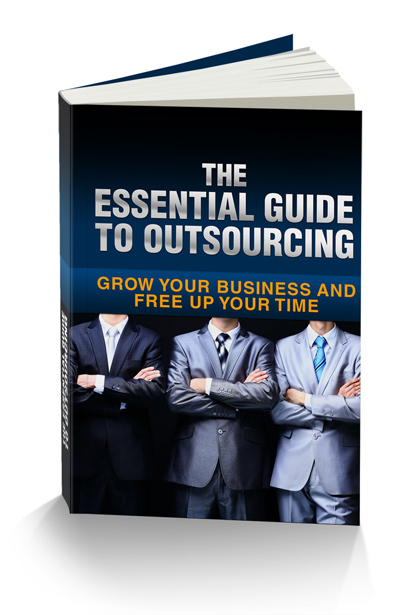 I Want To Download ‘The Essential Guide To Outsourcing’ Right Now! And you can…. For FREE! All I ask in return is a Social Share and it is all yours. 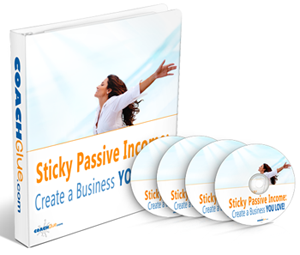 If you’re serious about your online business then you must stop having the mindset of wanting to do everything yourself. It doesn’t matter which way you look at it. We all have the same 24 hours in a day, no matter who we are, what we do, or what industry we’re in. When your business reaches a certain point – you’re going to need people to help you. Take action today and grab ‘The Essential Guide To Outsourcing’ right now.